Art Course - Discover the Art world. 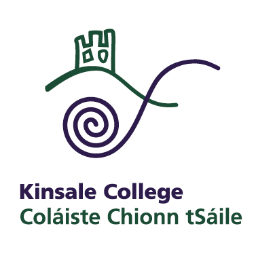 Kinsale College Art course offers students an excellent opportunity to assemble a portfolio of work, which they may use to gain access to diploma/degree courses. It is a wonderful course to discover Arts in a nice and relaxed atmosphere. Students pursuing this course have obtained some of the best results in the country. Within each module teachers will lead students to discover new techniques and experiment in order to create personal art works. In addition, students will undertake 10 days of work in relevant setting. The College will help participants in selecting a suitable placement. Students who successfully complete the Level 5 Award in Art will be eligible to apply for the Level 6 Award. This course is linked to Fine Art CR220 in CIT through the CCPS. Students will be required to present a portfolio. 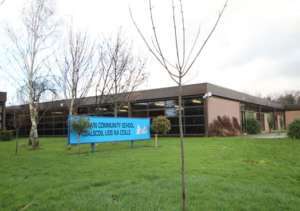 Former students attend and have graduated from the National College of Art and Design, Galway School of Art, IADT Dun Laoghaire, and the Crawford School of Art in Cork. Graduates of the course become independent artists or gain trainee places in art, craft and design, or related areas. Students pursuing this course have obtained some of the best results in the country. On completion of this course students will have a large portfolio of work. Furthermore, they will be able for applying to places in any of the 3rd level art institutions in Ireland, the U.K, and Europe. Entry Requirements -Leaving Certificate or equivalent. For mature applicants appropriate experience will be considered in lieu of formal qualifications. -All applicants will be required to attend an interview. -An offer of a place on this course means the applicant has met the minimum entry requirements set out here and satisfactory presentation at interview.